The new OOD instructions are on the website, but the race team for this Sunday was sent them in advance. Please note: The last coached Get Racing session of the year takes place on Sunday 5th November. It has been bought to our attention that some, unbelievably thoughtless, members are driving the wrong way down the exit road of the one-way system through the boat park. It beggars belief that members of our club are prepared to behave in such an unsafe manner – perhaps they are talking on their mobiles at the same time! The Committee will not tolerate such unsafe behaviour and request that those doing this stop immediately. We also ask anyone who sees a member doing this to take a note of their car registration and advise Dave Rowe, a Committee member or the office. If any member persists in this behaviour we will take their access cards off the gate access system, so they will not be able to raise the barrier by the Visitors Centre and their vehicle will not be able to be taken into the boat park. The Club’s largest open event will take place on 18th / 19th November. On the Saturday there will be up to 4 average lap races and, on the Sunday, a 120 minute pursuit race. Club members can enter for just £15 for the whole weekend (visitors pay at least double this). 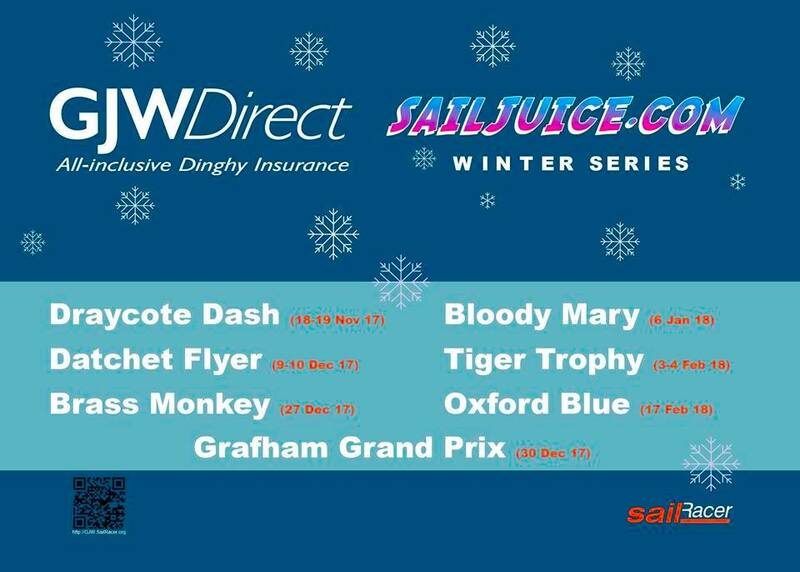 It is fantastic value for a great weekend of racing and we would urge you to take part. Please contact Jeremy Atkins on jnatkins@btinternet.com if you would like to volunteer or know more about the particular roles. The Annual General Meeting will take place on Wednesday 8th November at 7.30pm at the Club (bar opens at 7pm). The AGM papers have been circulated. Please come along to have your say and support your club. There have been a number of events taking place at the Club over the last few weeks. 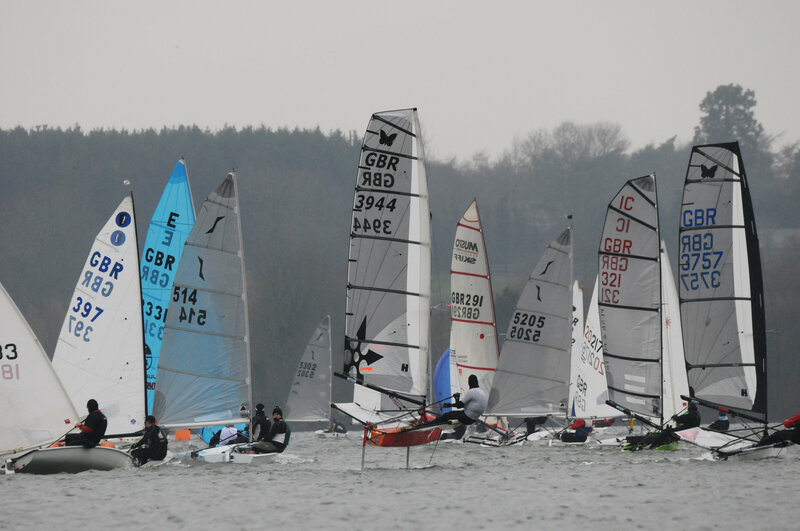 At the Laser Open, 29 boats participated with some great competitive racing and 6 of our own Club members came in the top 20 so a well done to all. We also held the Fireball Inland Championships on the 14th and 15th of October. 37 boats participated in what was a fabulous spectacle in great weather conditions.